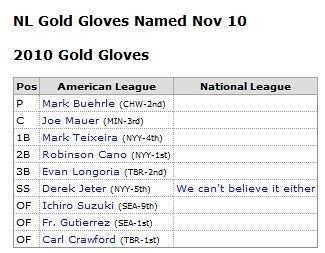 Tip o’ the hat to Baseball Reference. Q&A WITH DAVE HOWARD ABOUT 2011 METS TICKET PRICES. I JUST WANT TO WIN BASEBALL GAMES.